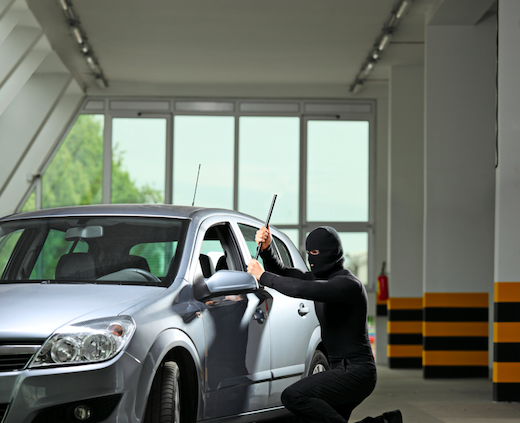 Did Your Car Make the Most Stolen List? In September of last year, the National Insurance Crime Bureau released a report identifying the top 10 most stolen vehicles in the USA for 2017. Car thefts in the US have declined in the last decade because of improved technology and vehicle manufacturing. 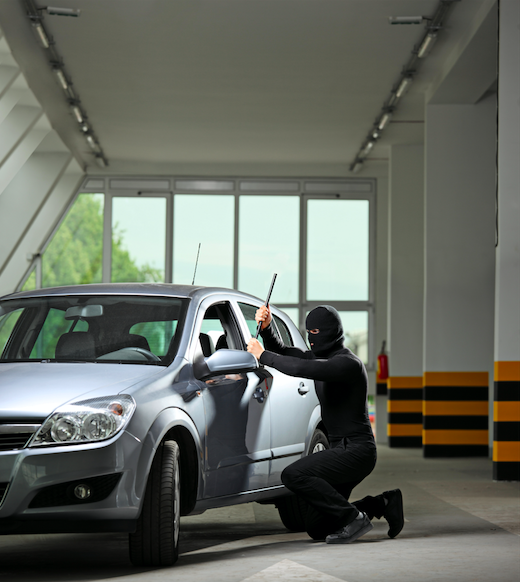 However, several factors still stand in the way, resulting in thousands of vehicles being stolen on an annual basis. Often cars get taken because of the owner’s carelessness or because there is something of value inside the vehicle. Whatever the reason, it’s essential to get your car appropriately insured. A car broker or car buying service can help you to a less stolen vehicle or to an insurance company to discuss coverage options appropriate for specific vehicle types. Honda continued to be the most stolen car in America. Honda Civic occupied the top spot with 45,062 cars stolen. The most common model that was stolen was from 1998. Honda Accord came in 2nd, with 43,764 cars stolen. Similar to Honda Civic, the 1997 model was the most stolen. Ford Pickups came in 3rd with 35,105 thefts reported. The Chevrolet Pickup occupied the 4th spot with 30,058 cars stolen. Their 2006 and 2004 models were the most stolen. Among the new models, Toyota Camry and Nissan Altima owners were the most popular victims of car theft. They came in 5th and 6th on the list, respectively. An estimated 17,278 Toyota Camry cars were stolen with the 2017 model being stolen the most. For Nissan Altima, 13,358 cars were stolen. Of these, 1,450 cars were 2016 models. Toyota Corolla was the 7th most stolen car in America. An estimated 12,337 cars were stolen. Dodge Pickups (Full size) came in 8th on the list with 12,004 thefts reported. The 9th spot was occupied by GMC pickups with 10,865 car thefts reported. The 2017 model was the most popular stolen car. The last spot was held by the Chevrolet Impala, with 9,487 vehicles stolen. A lot of old cars occupied the top 10 list as they do not come with smart key technology, which prevents car thefts in new models. Cars like Honda Civic, Accord, Ford, and Chevrolet also get stolen because they can be dismantled and sold for parts. If you happen to own any of the cars on this list, we recommend contacting your car buying service or a local car broker and get guidance on how to protect your investment. 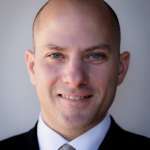 Your auto broker may be able to refer you to a reputable insurance company.